In which bank of United States to take a consumer loan in cash at low interest? Consumer bank loans are a popular service among the population of USA. After all, there are situations every day when money for consumer needs is urgently needed. With the help of the cash loans rating, you can find available programs and minimize the loan costs for making money in debt. Here you will find the lowest interest on consumer loans. Using our service of comparing consumer loans is quite easy and simple. Specify the amount of the loan and the term of the loan. Then, you will see the number of American banks, which offer loans according to your requirements; the average real rate. The programs are sorted by the level of the real interest rate and the amount of the overpayment. In addition, a monthly payment is calculated for each program. 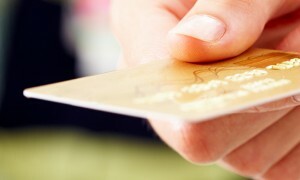 Choose the best consumer credit programs using the Bankchart.us rating, this will help you issue a cheap urgent loan!